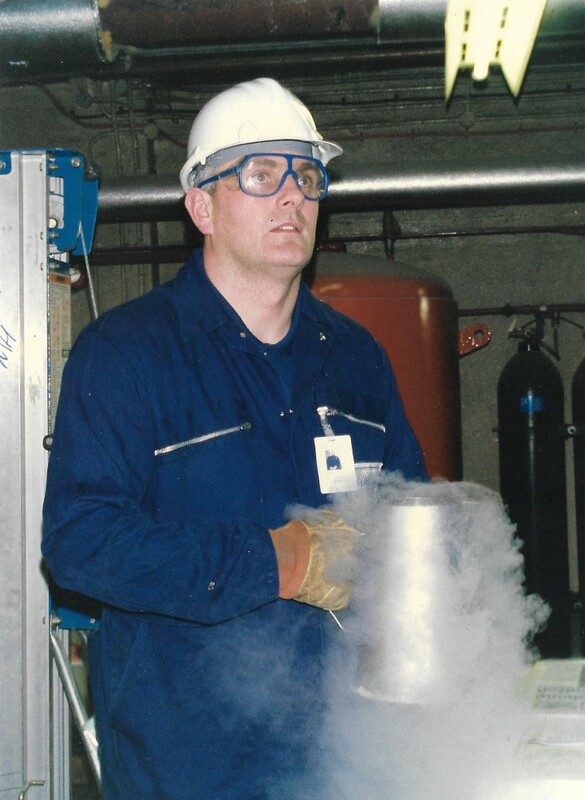 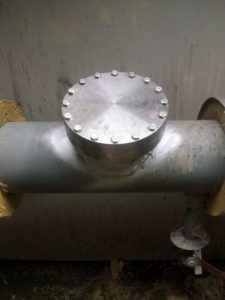 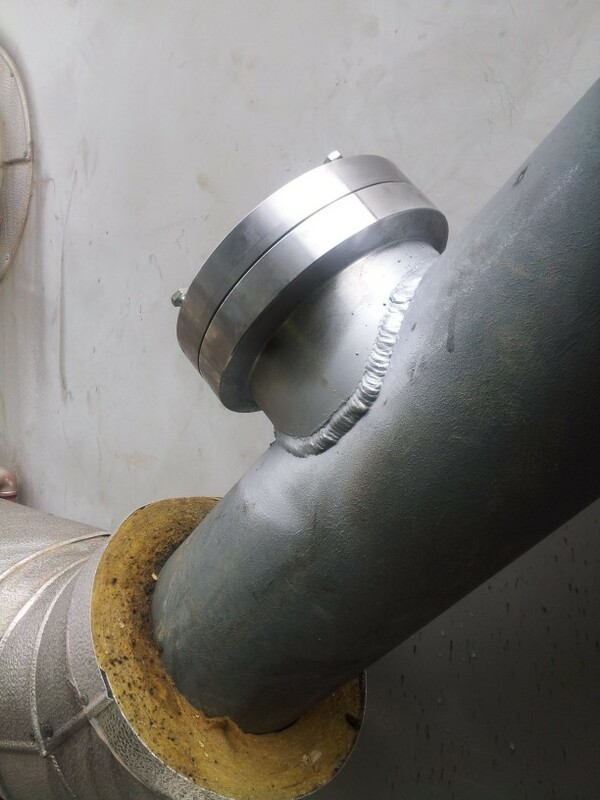 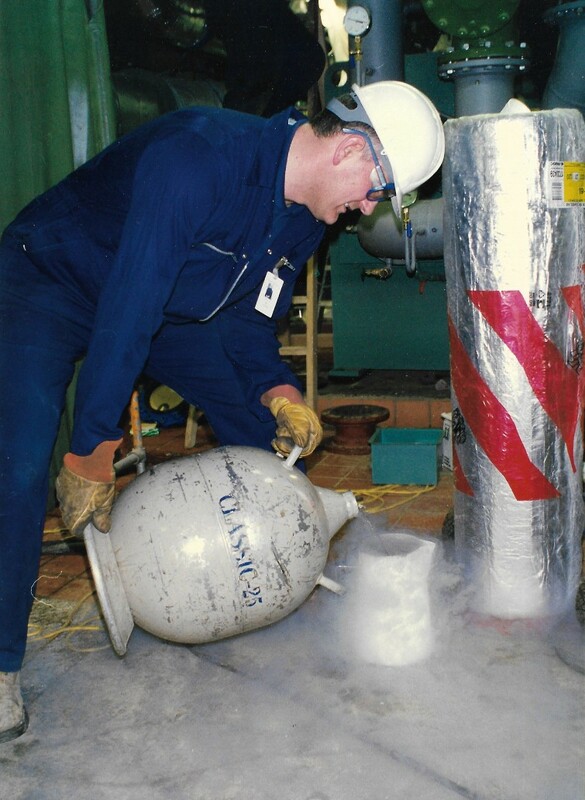 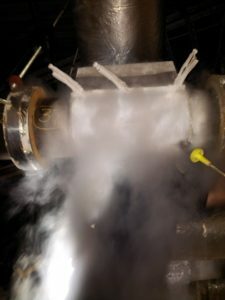 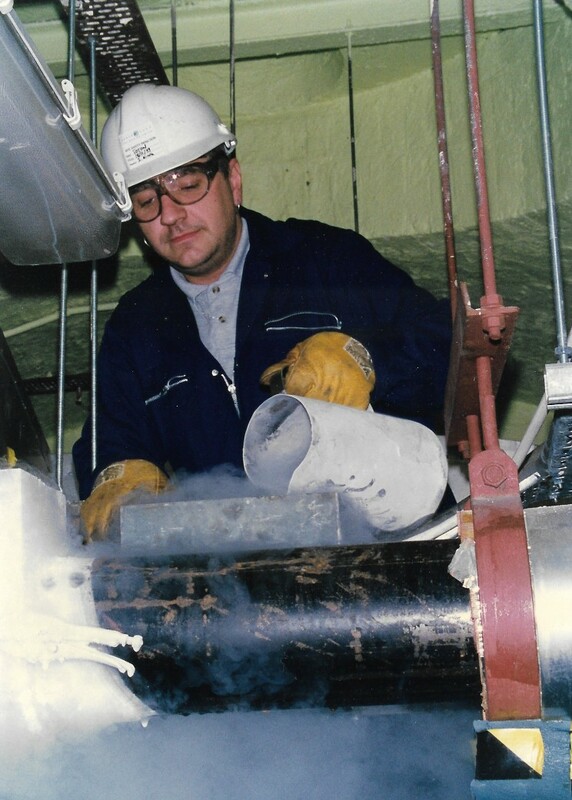 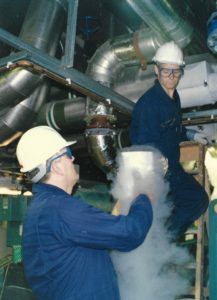 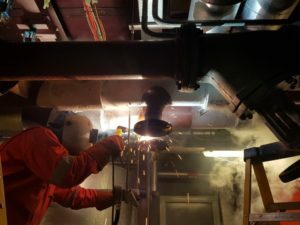 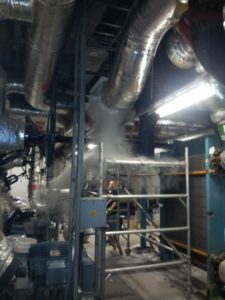 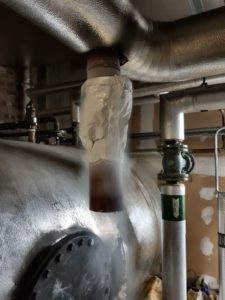 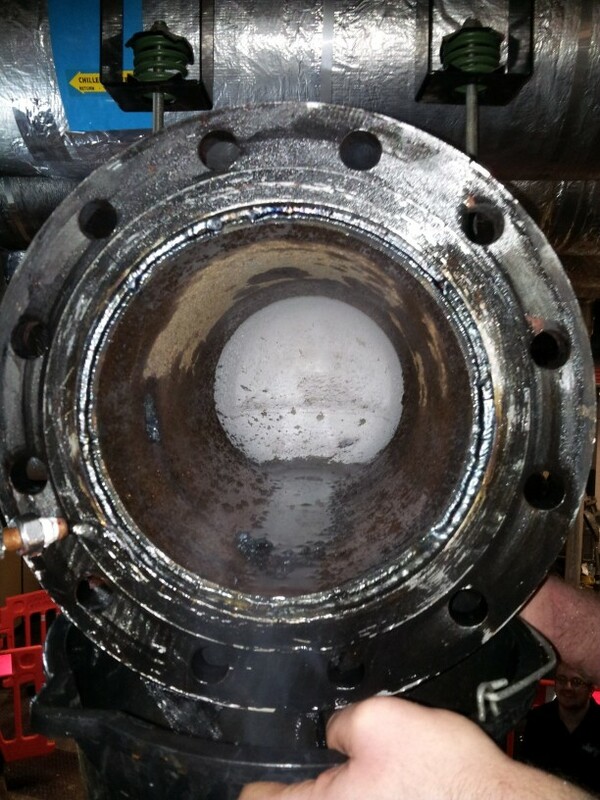 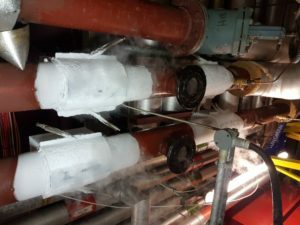 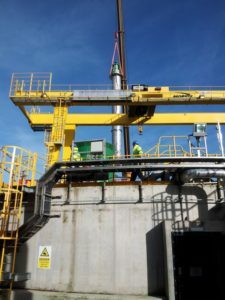 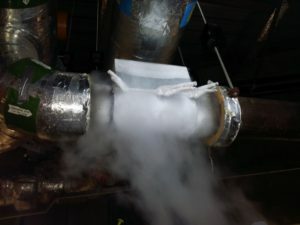 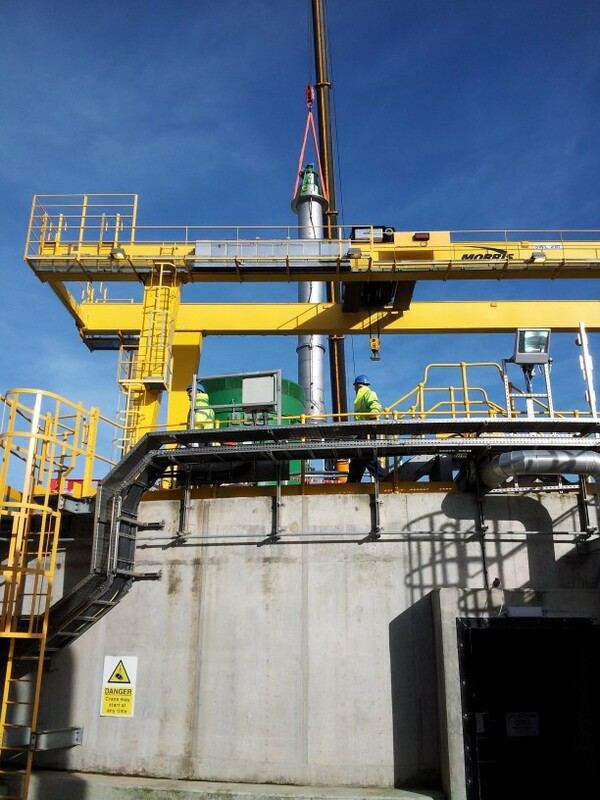 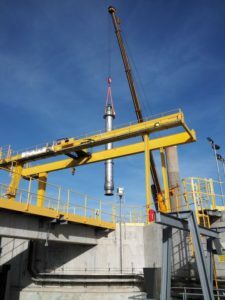 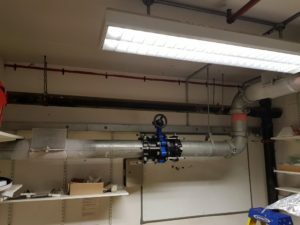 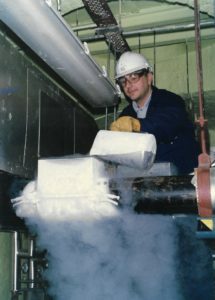 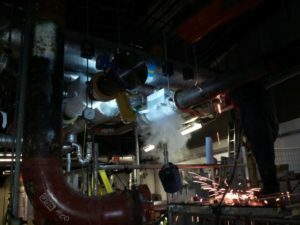 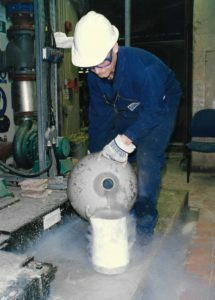 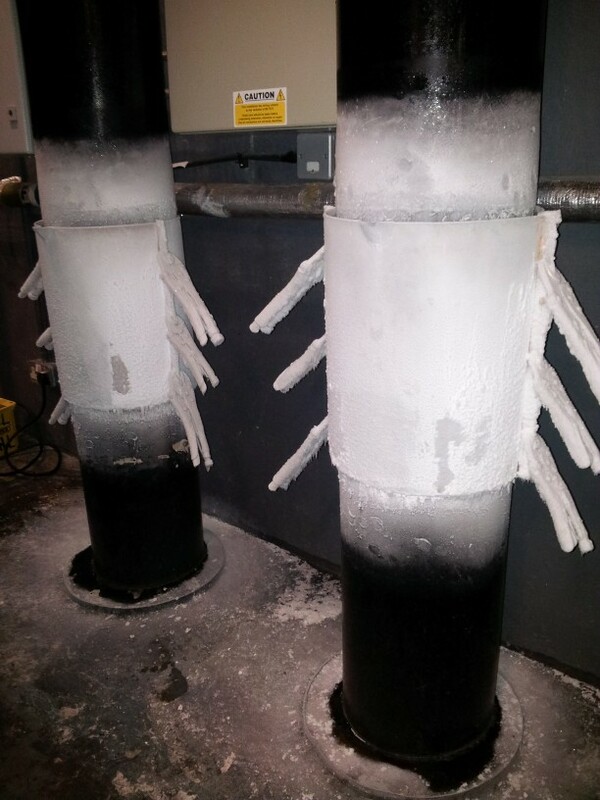 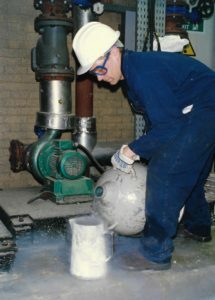 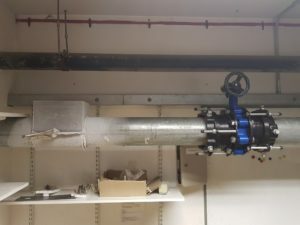 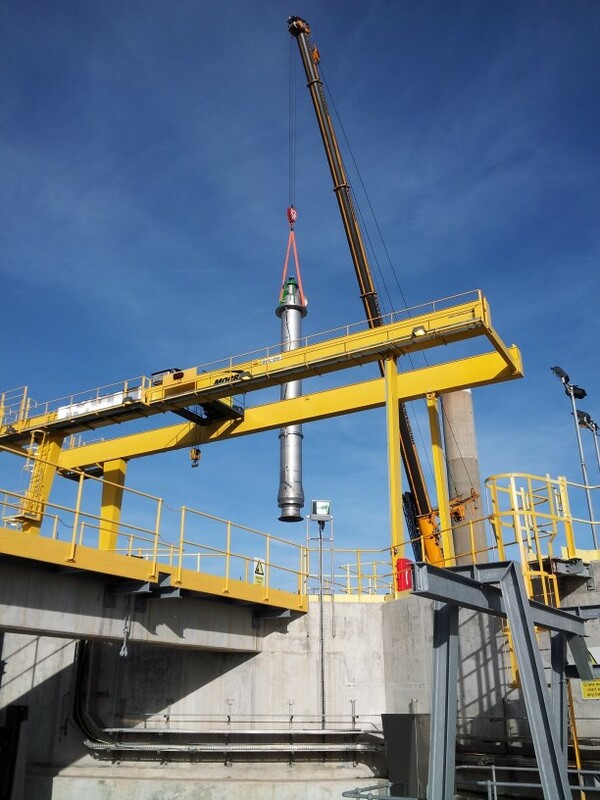 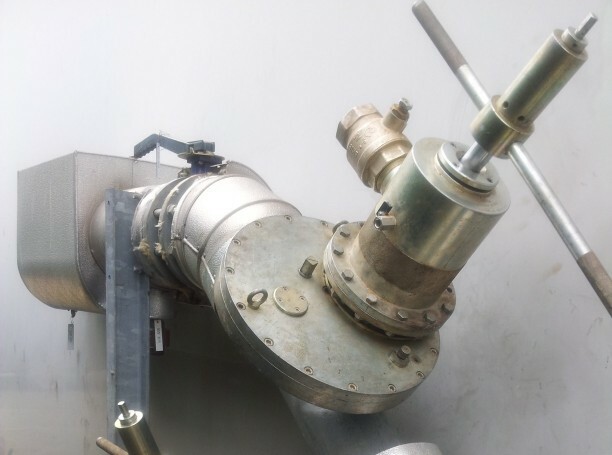 Over the past 30 years, pipefreezing (cryogenics) for temporary pipe isolation has become the safest, cheapest and most effective method for allowing valve replacement and general pipework modifications. 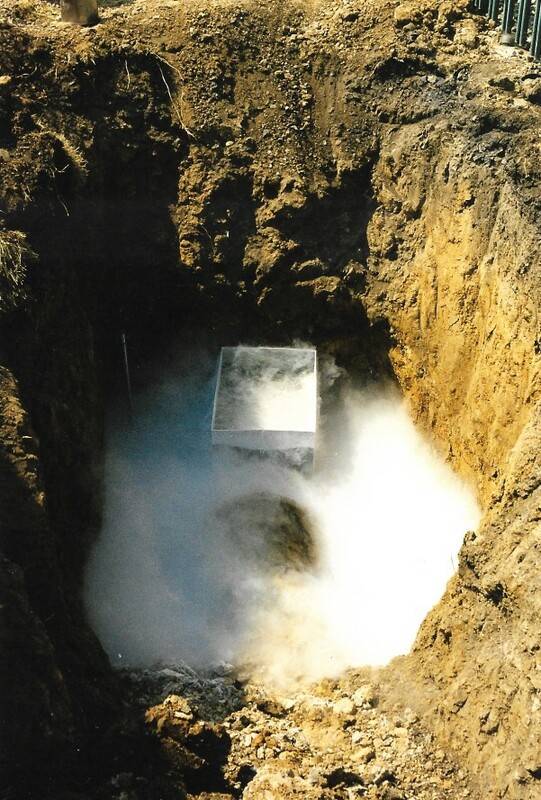 Line stopping is a method that enables positive temporary isolations to systems containing a wide range of substances and pipeline materials. 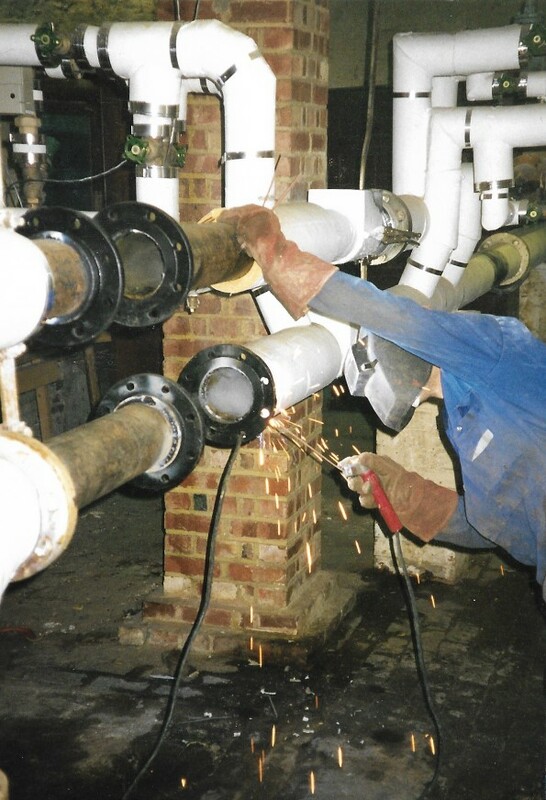 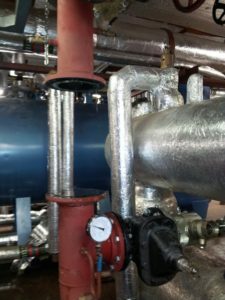 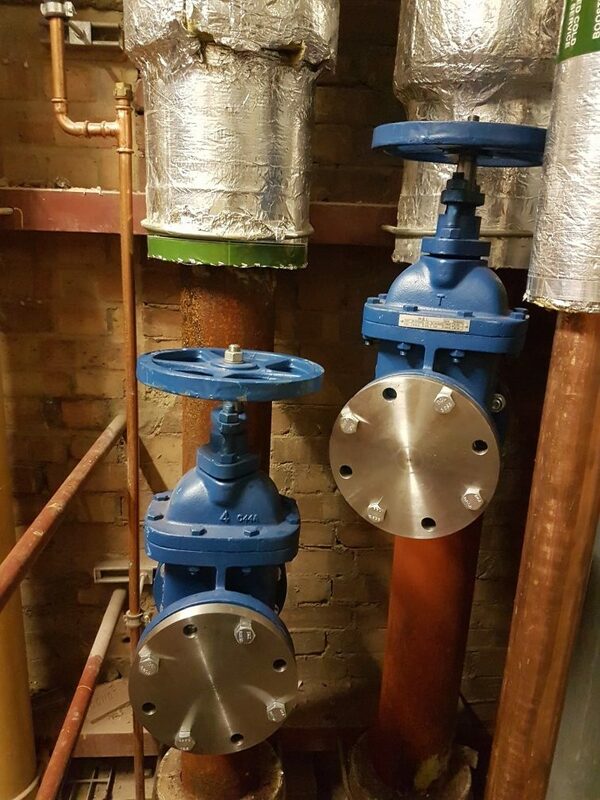 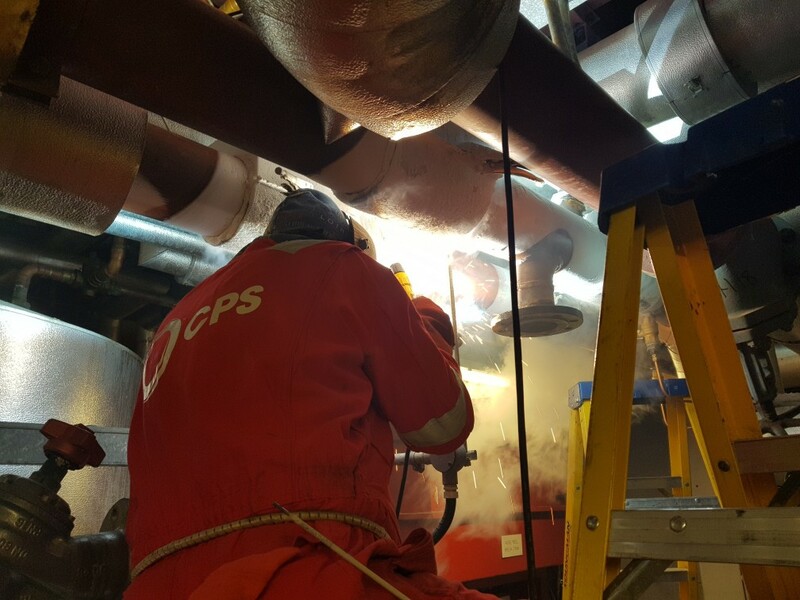 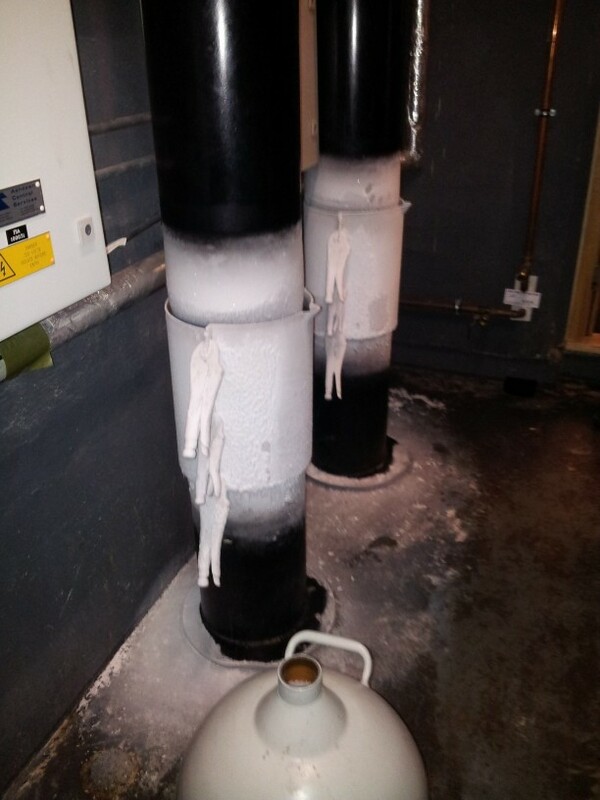 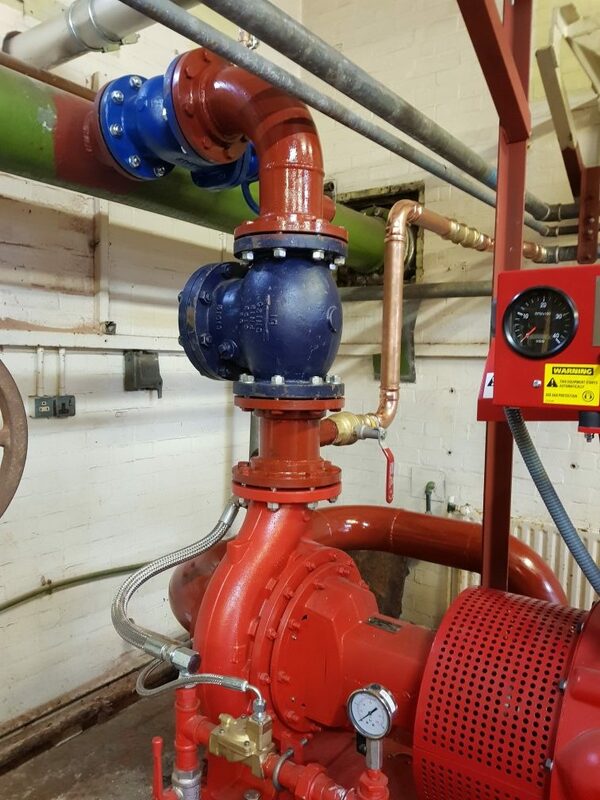 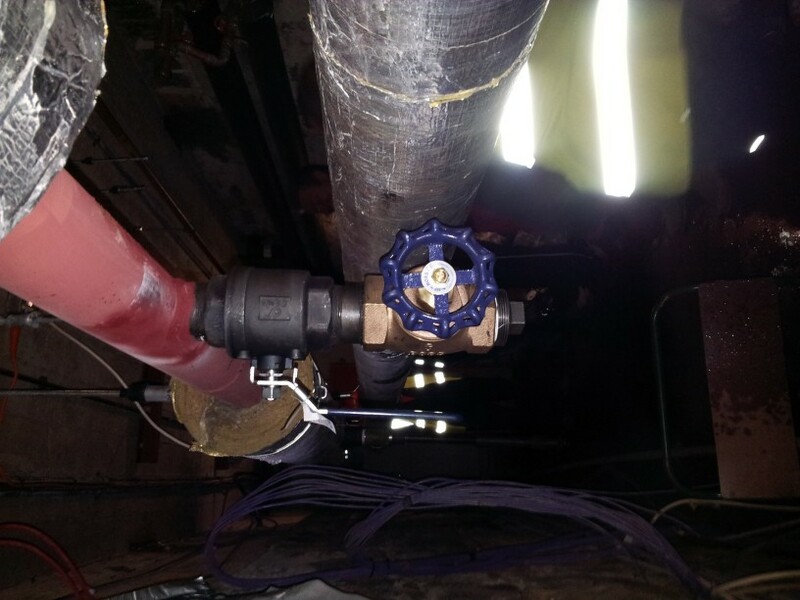 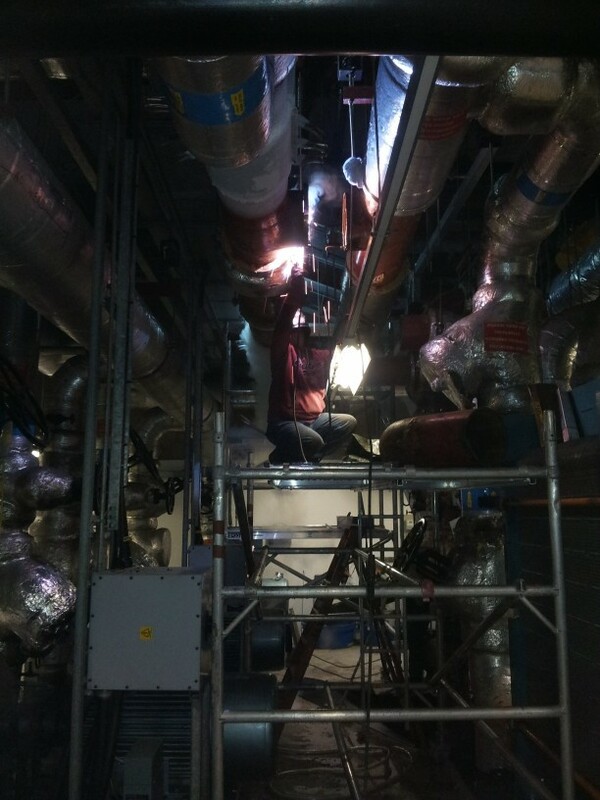 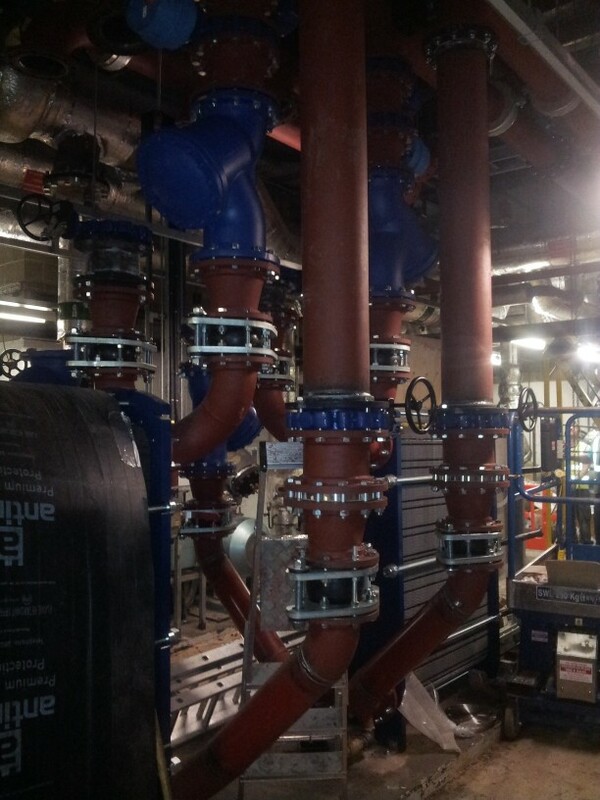 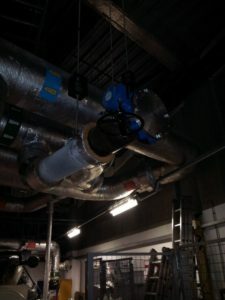 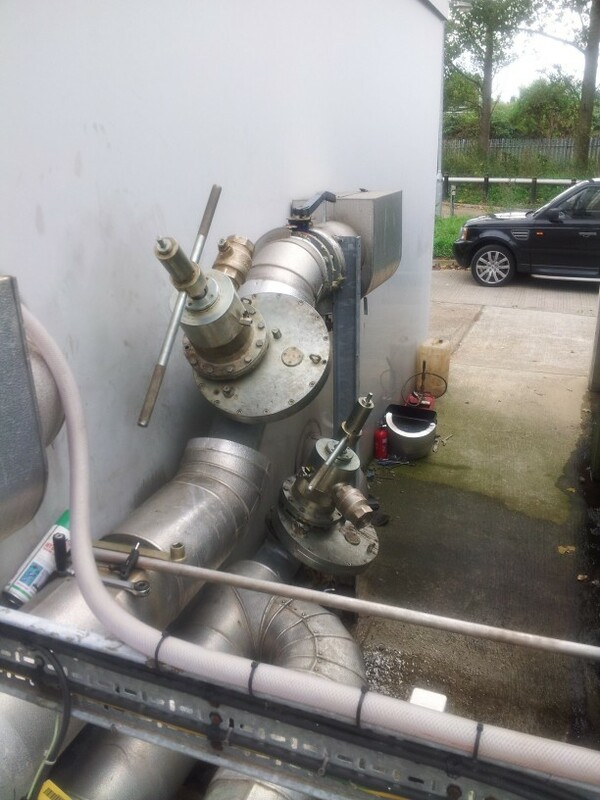 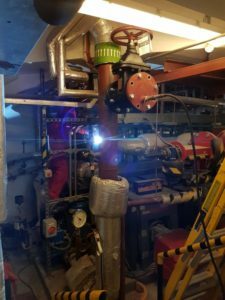 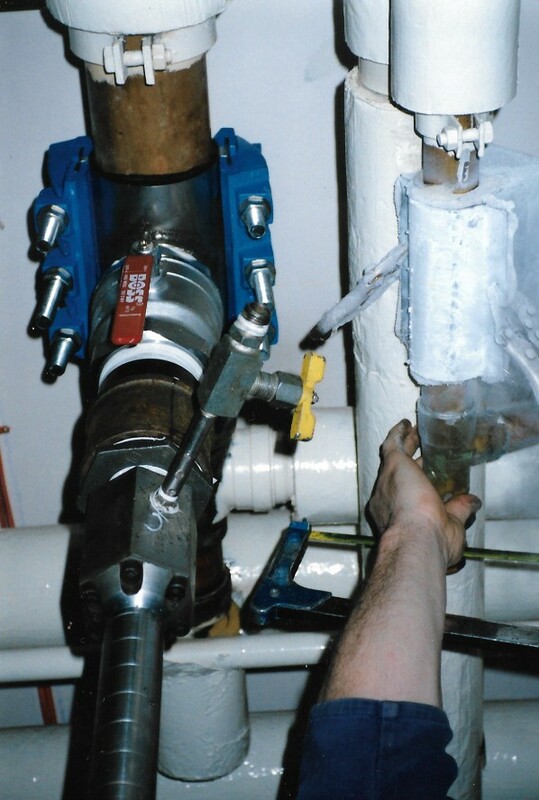 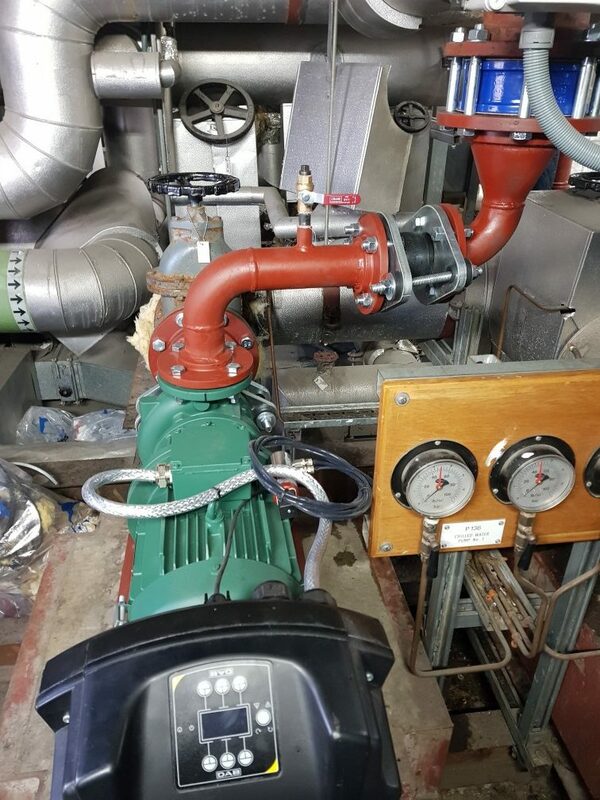 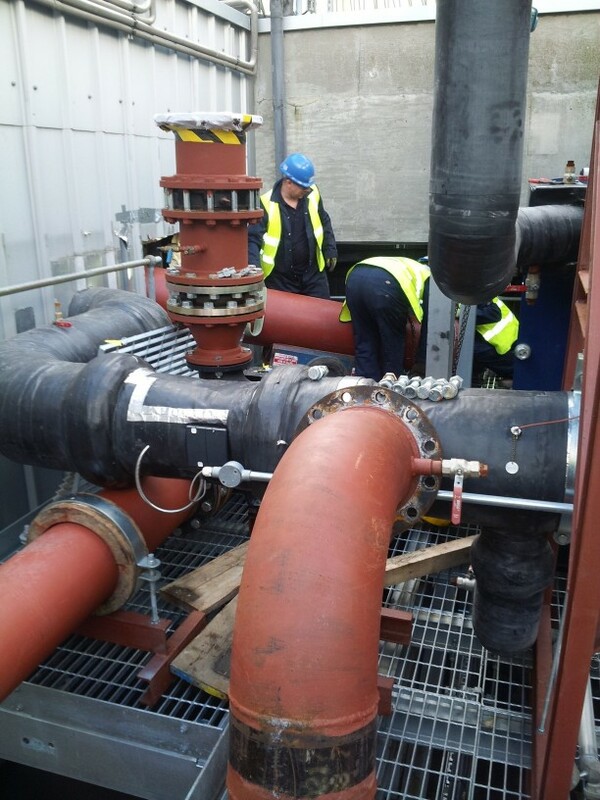 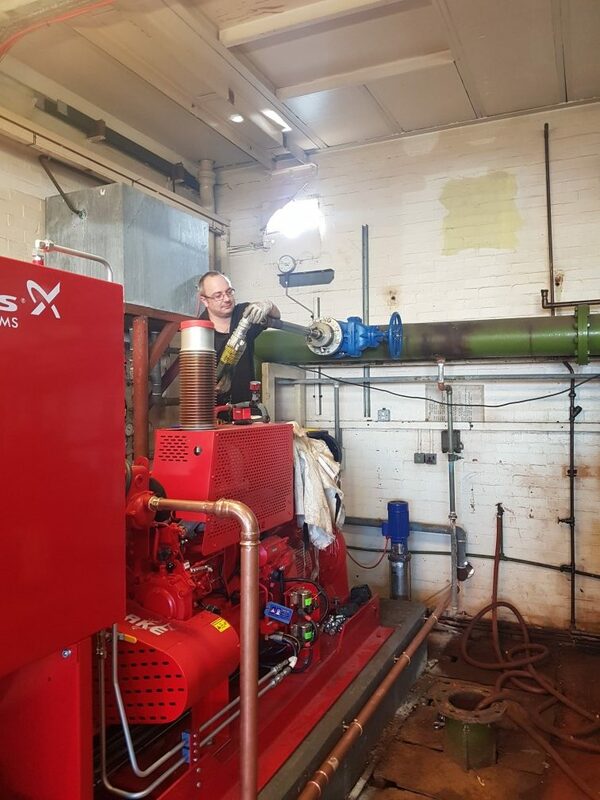 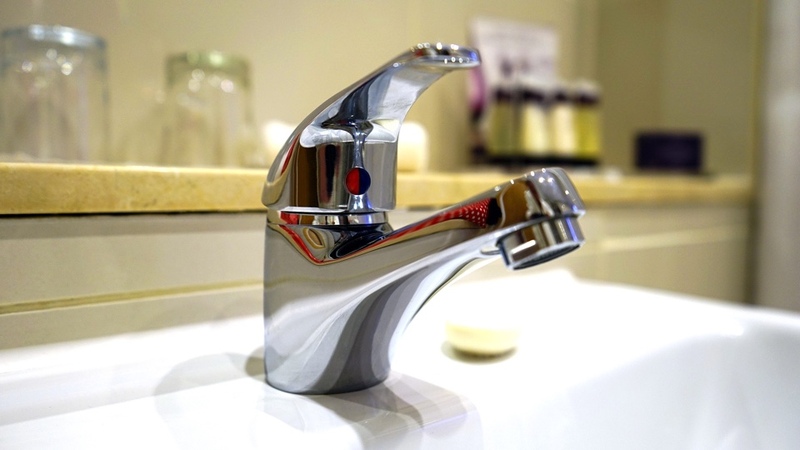 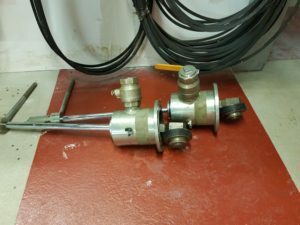 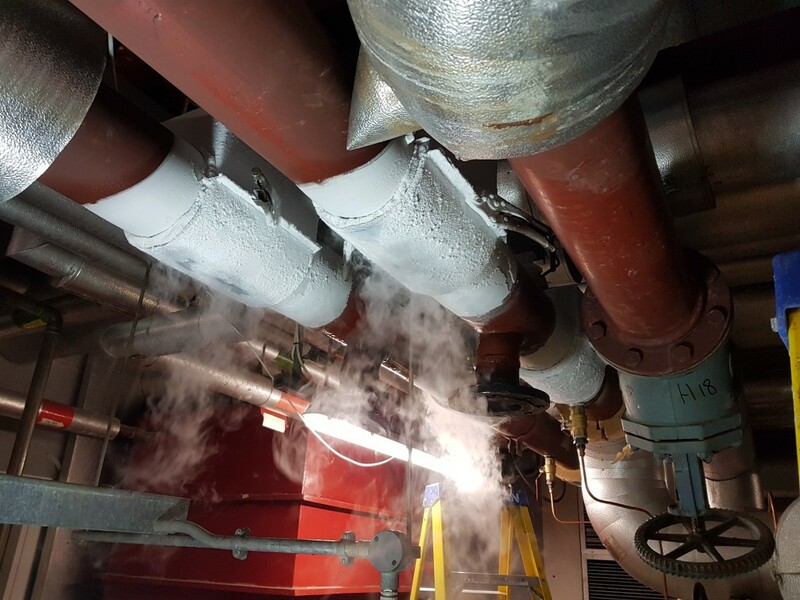 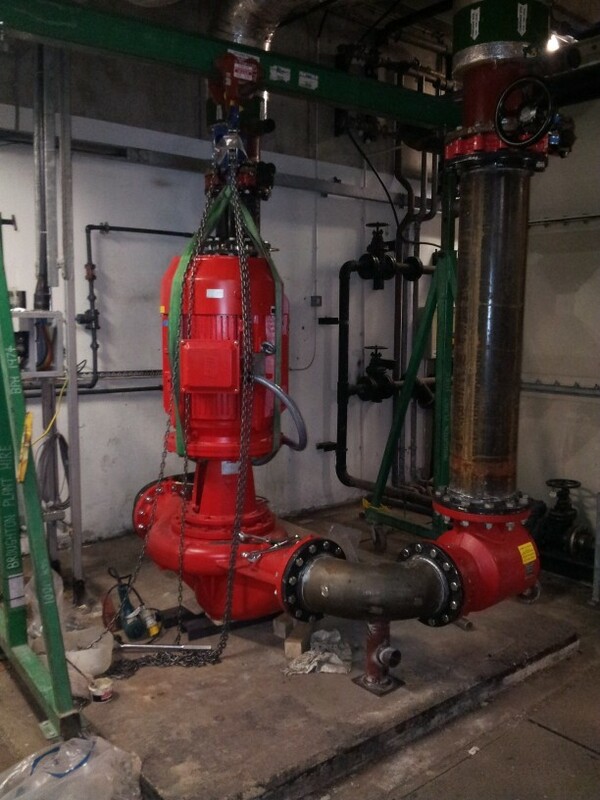 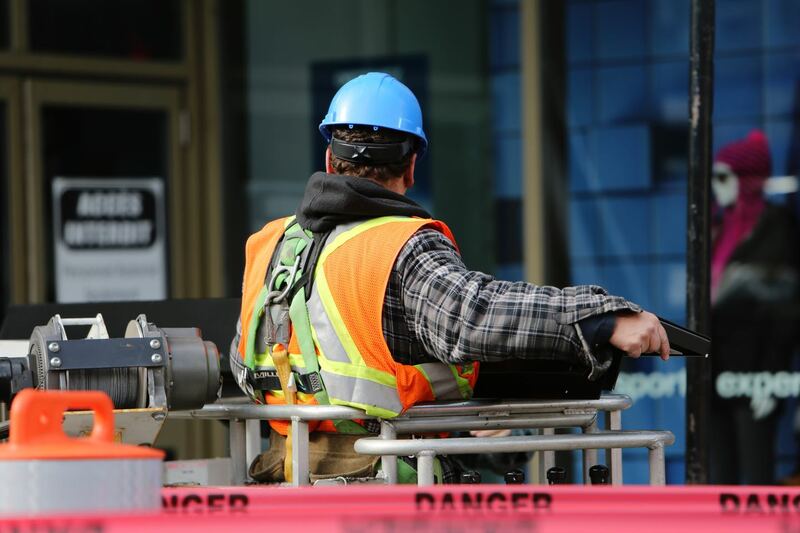 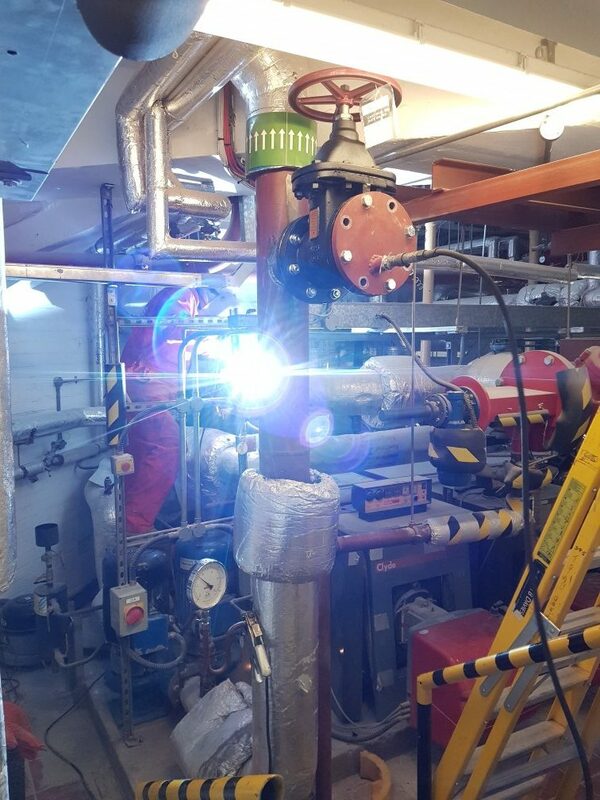 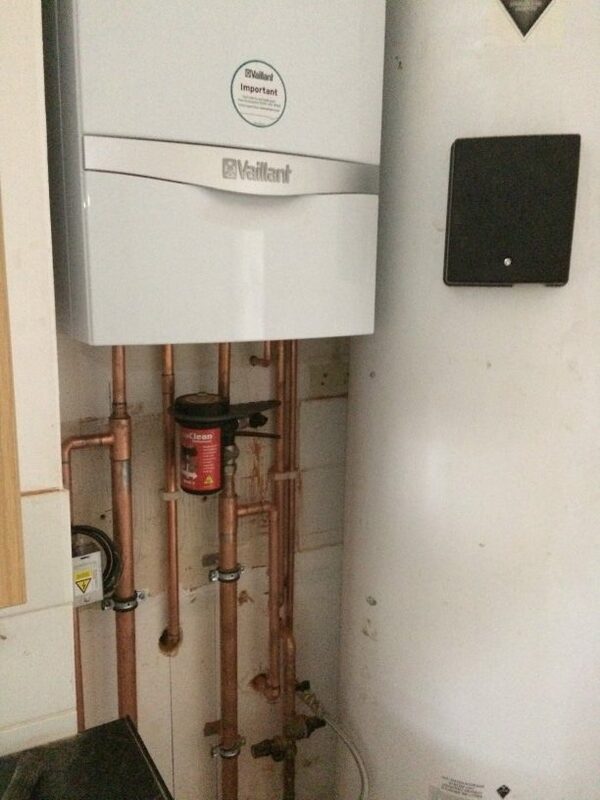 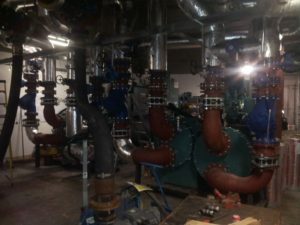 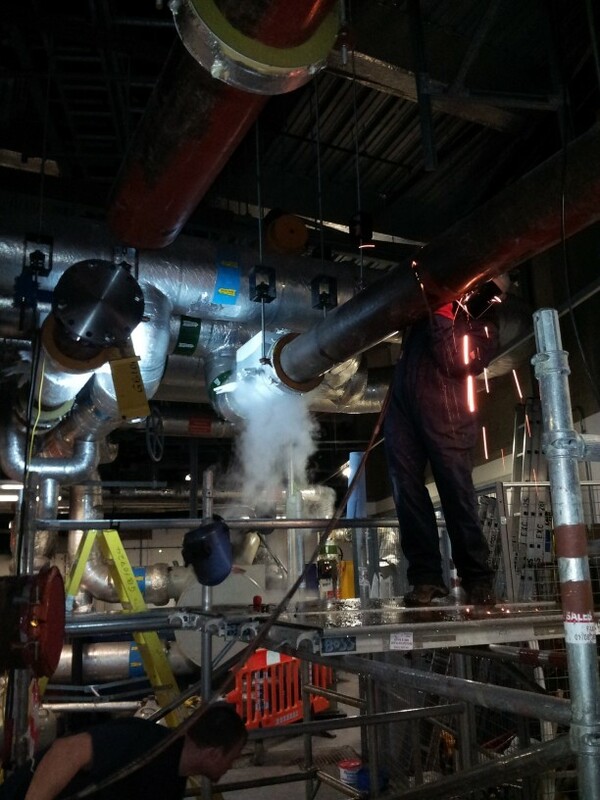 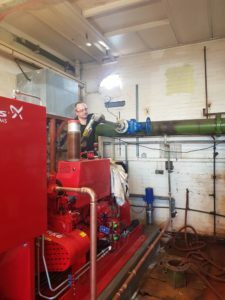 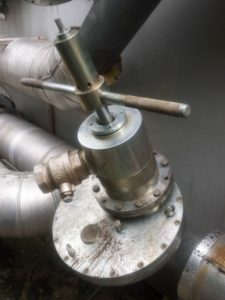 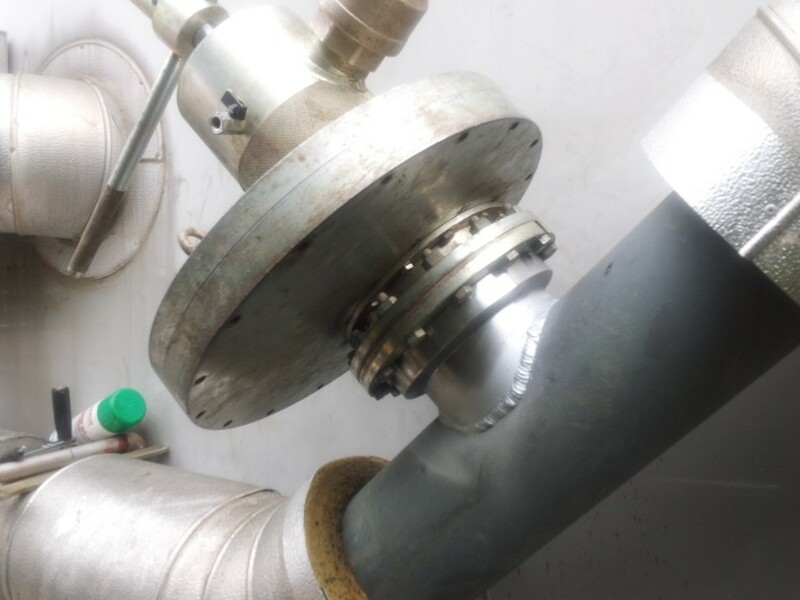 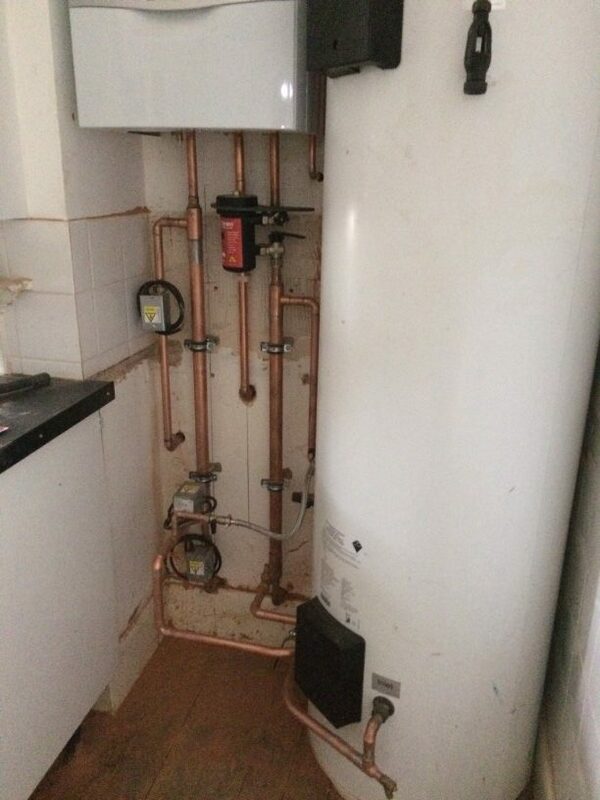 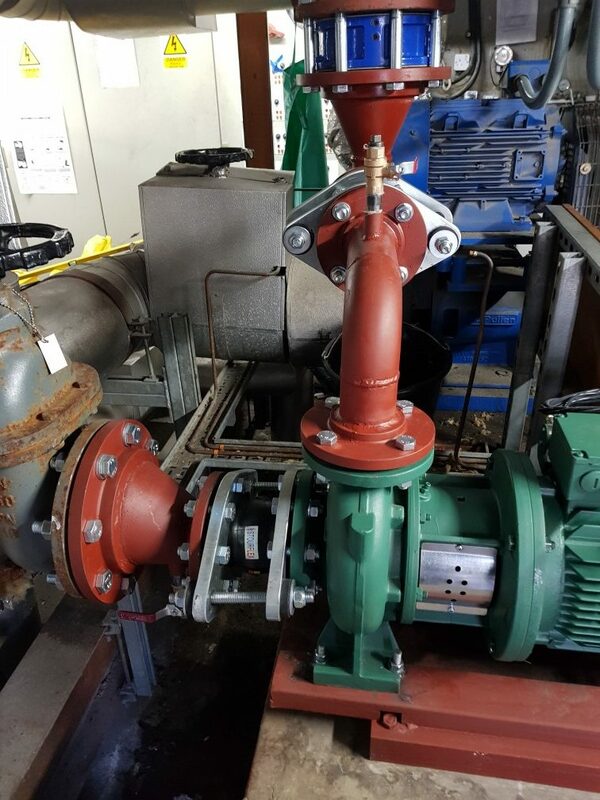 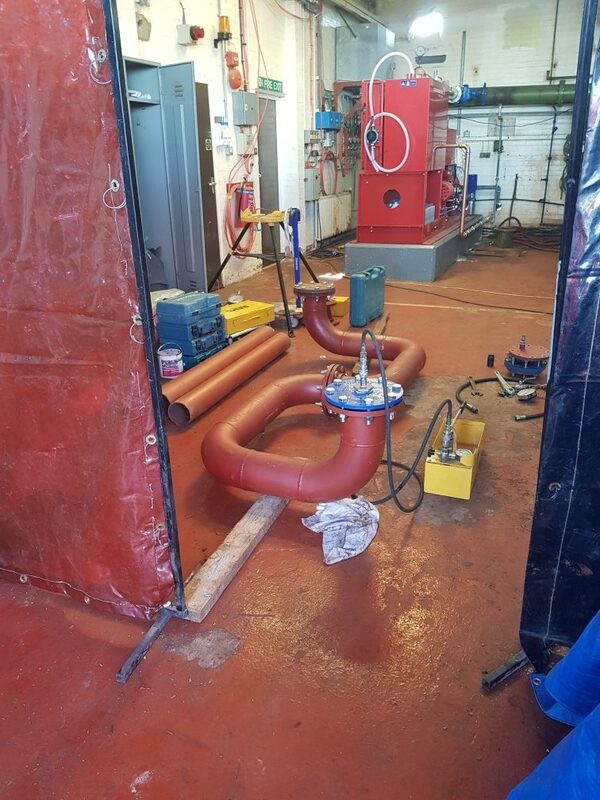 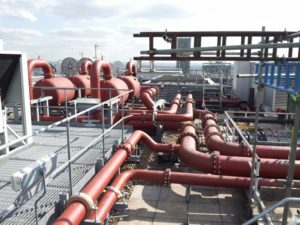 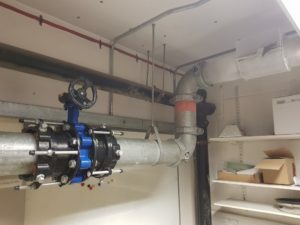 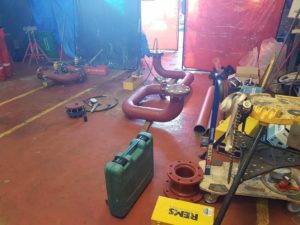 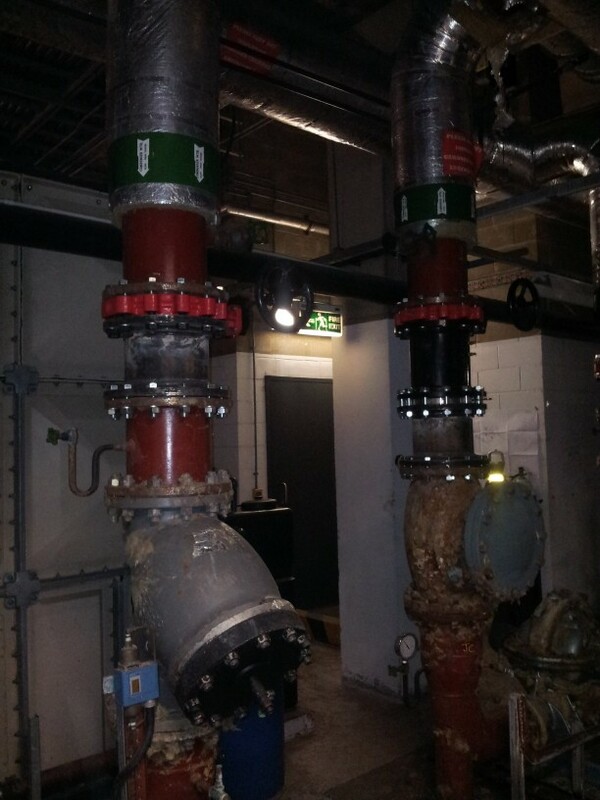 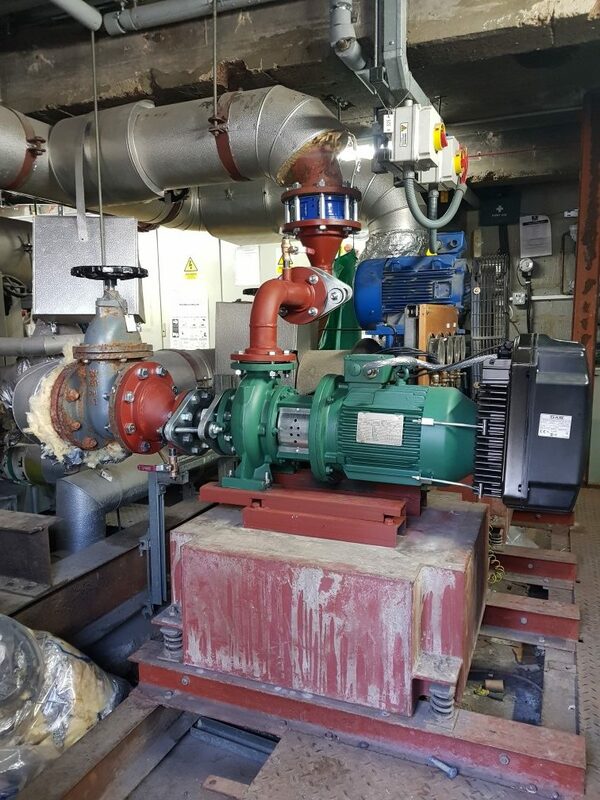 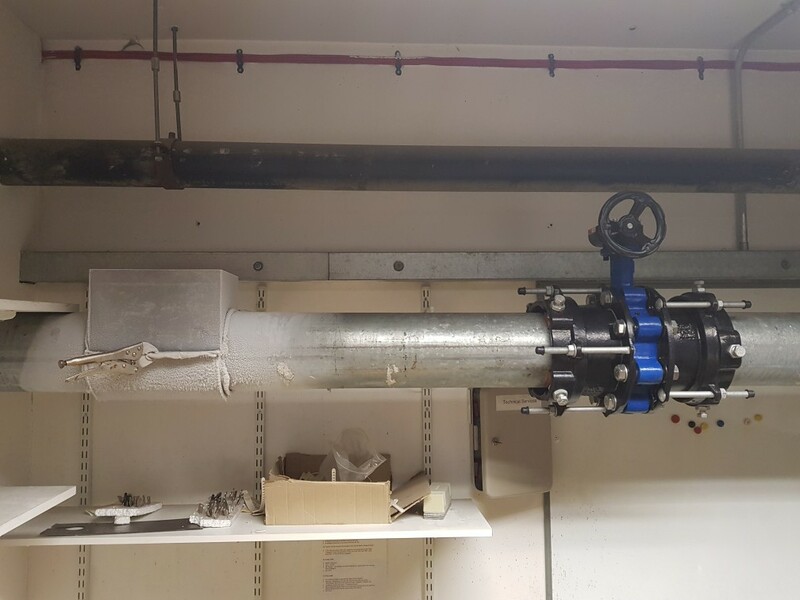 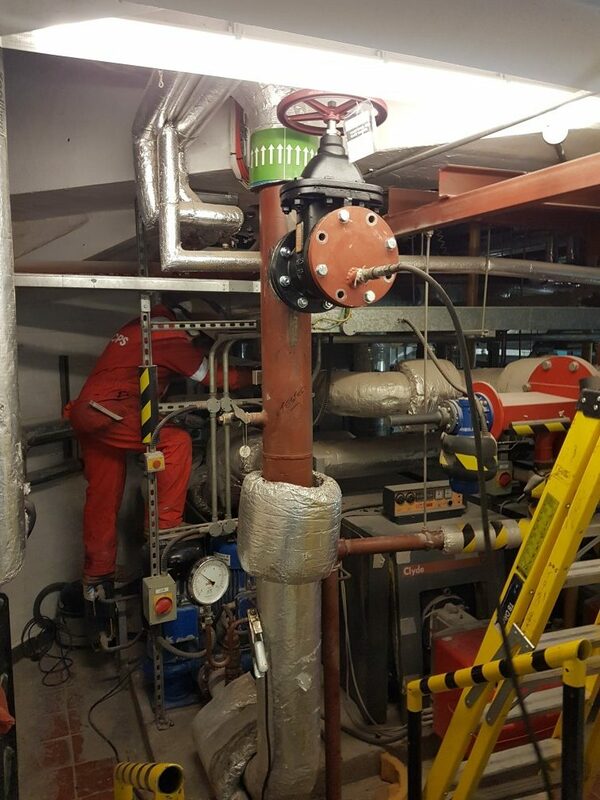 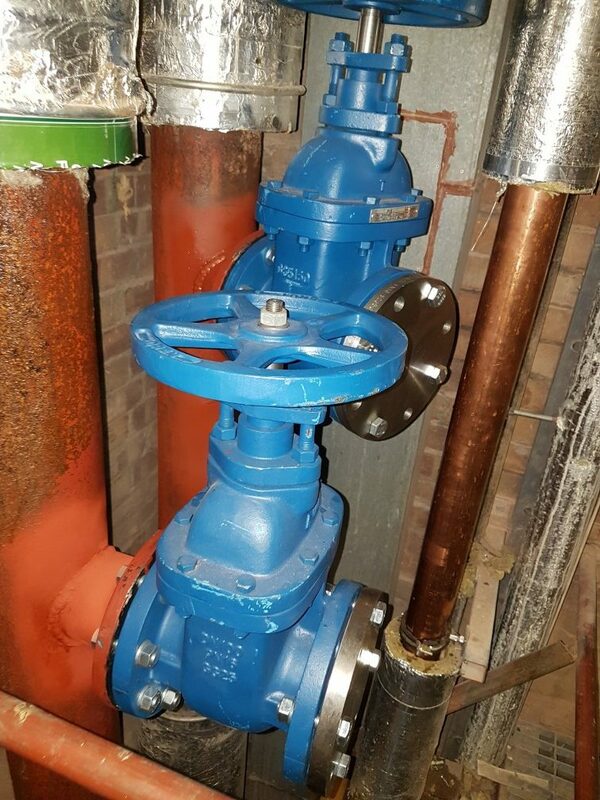 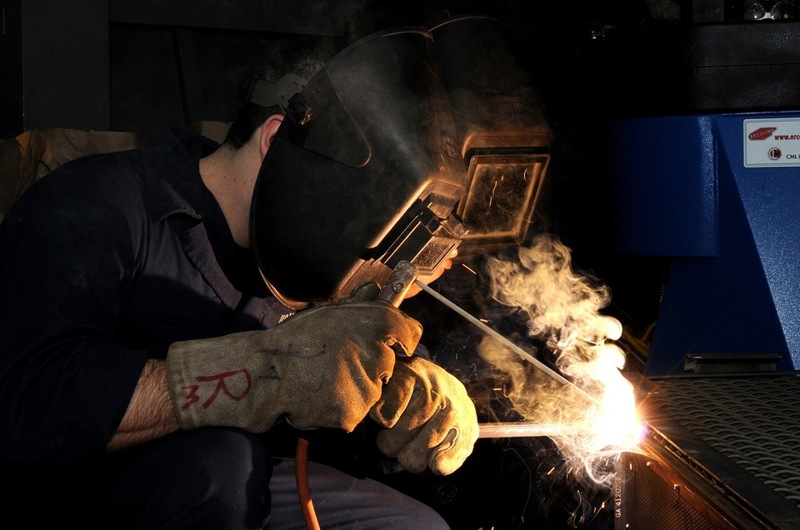 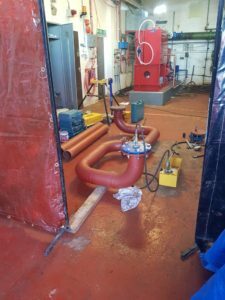 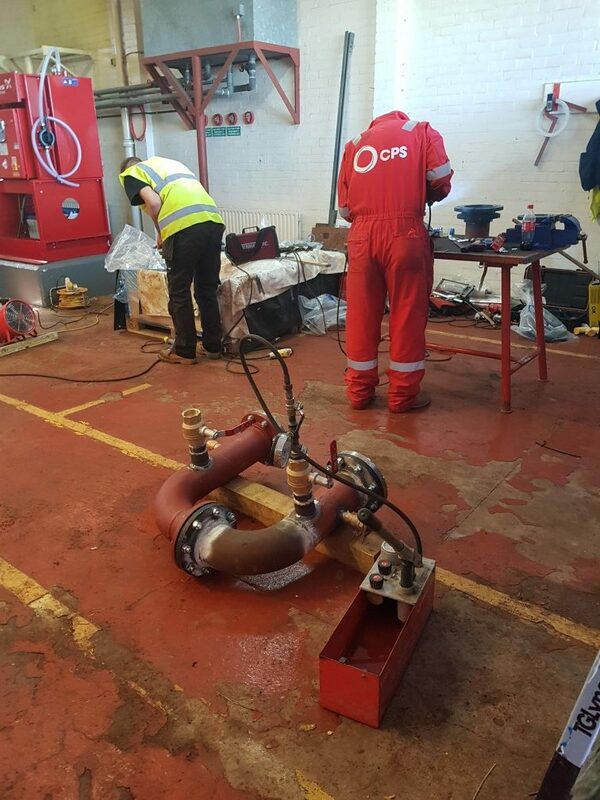 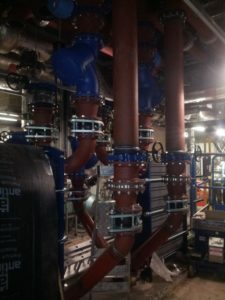 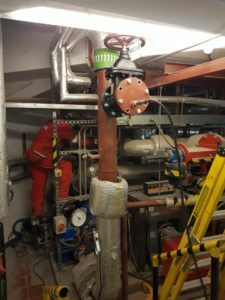 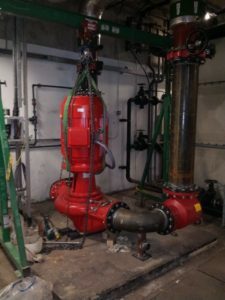 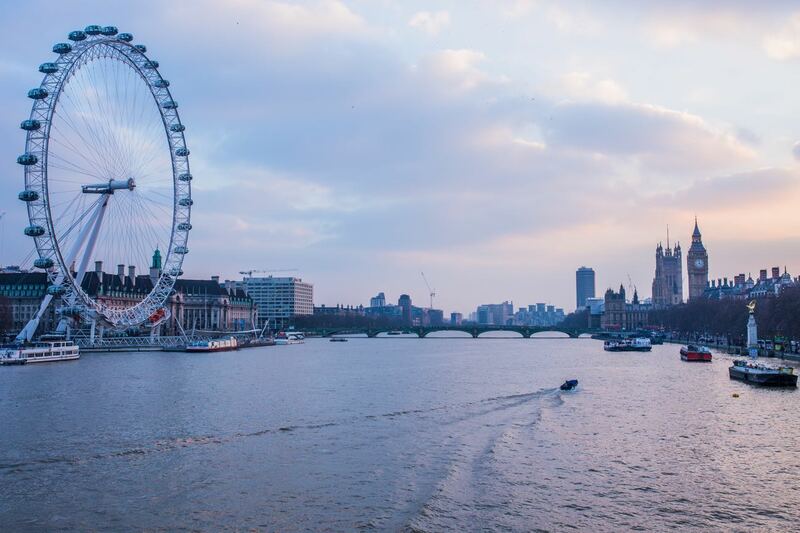 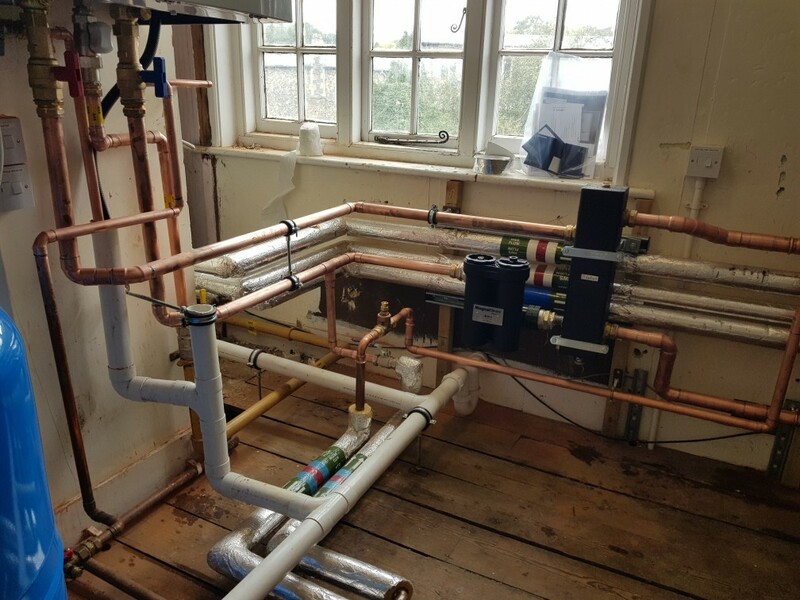 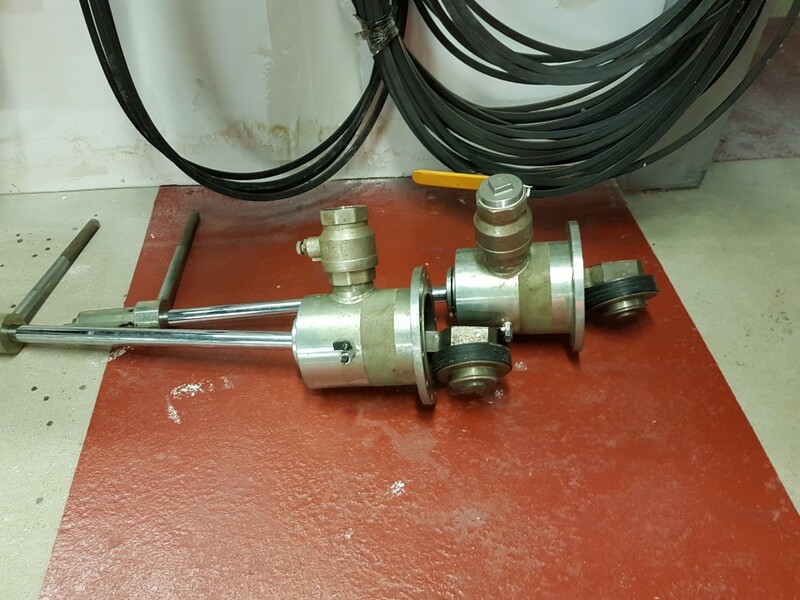 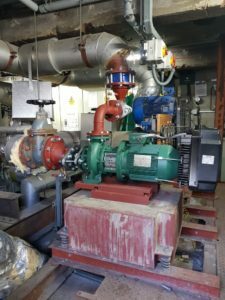 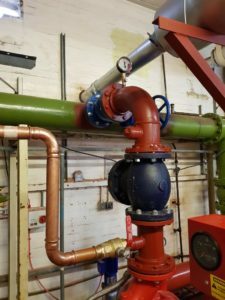 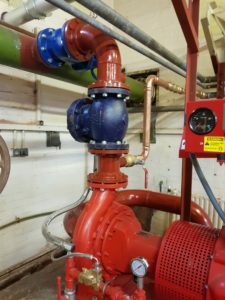 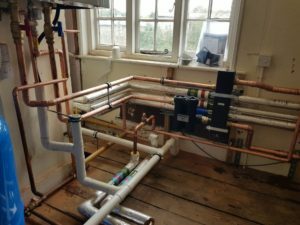 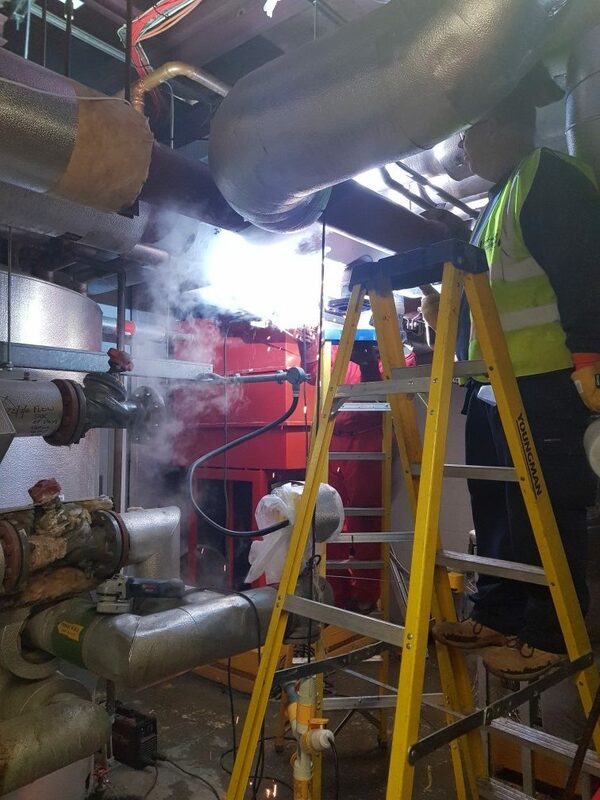 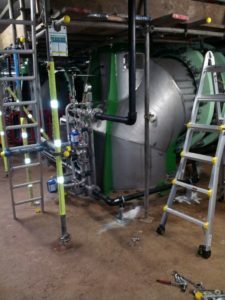 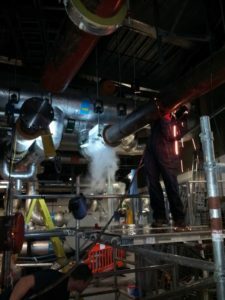 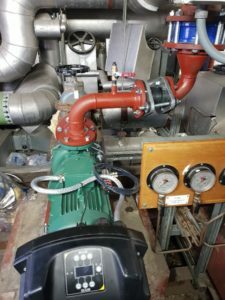 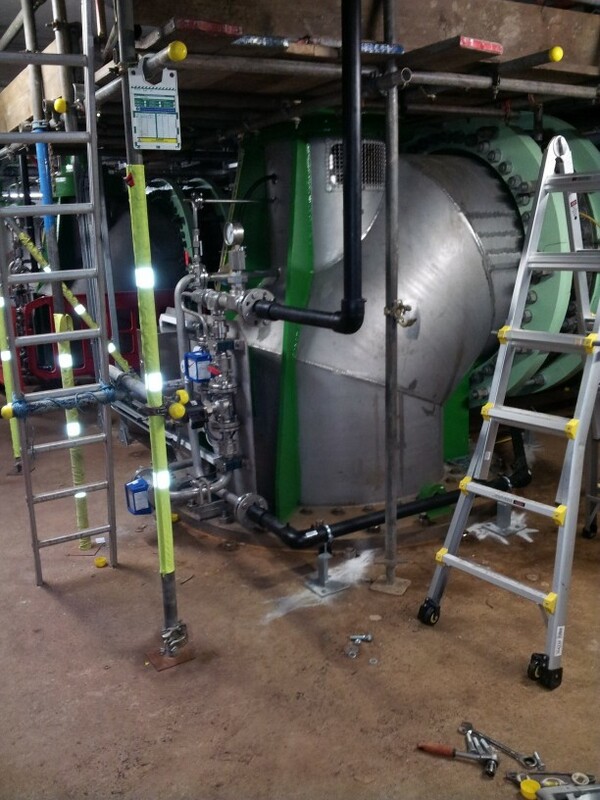 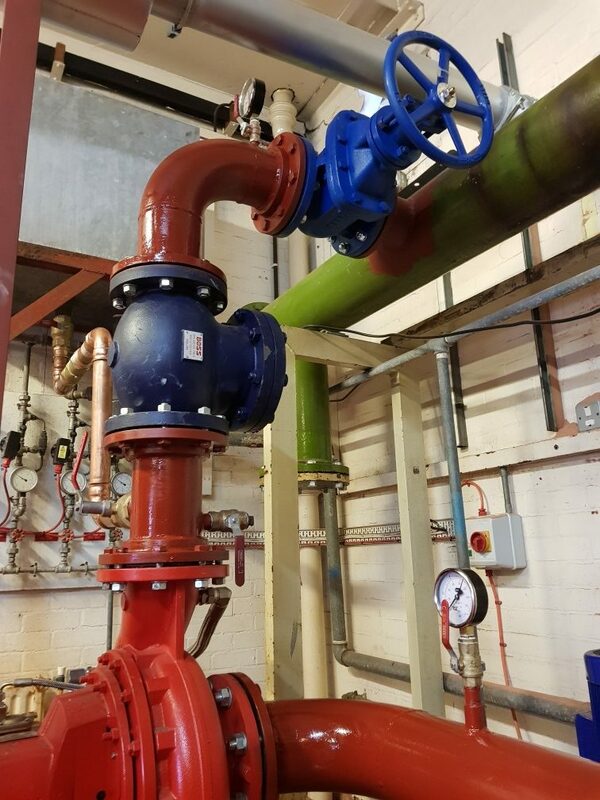 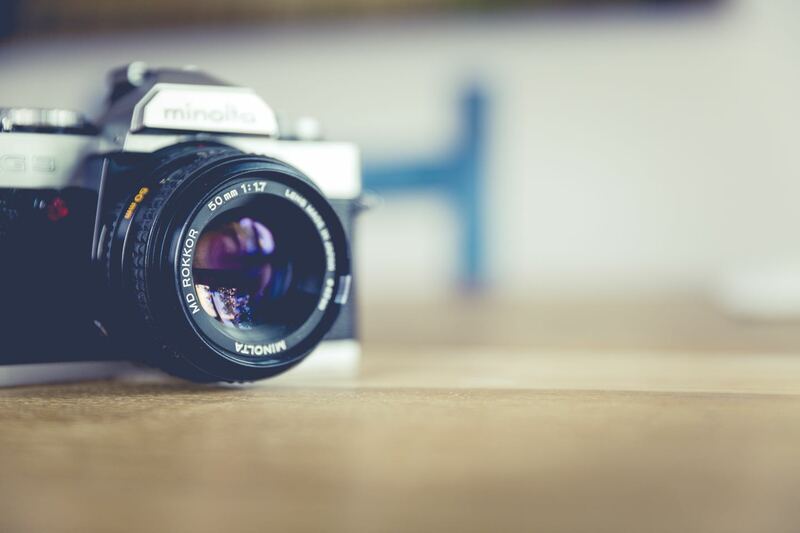 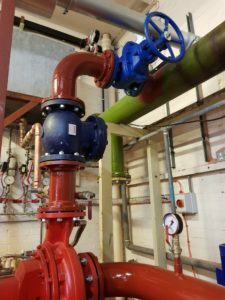 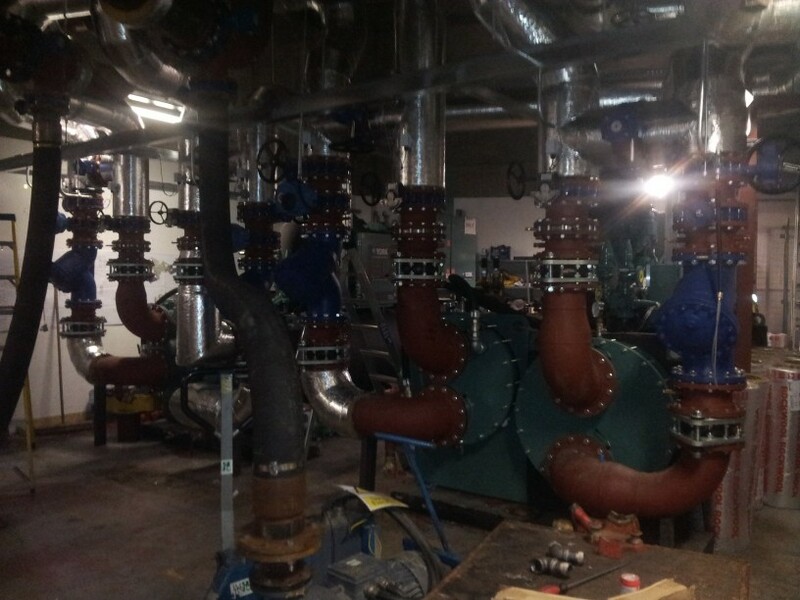 We specialise in valve replacement and pipework repair services which can be accompanied by pipefreezing works and enables us to provide a ‘one stop shop’ for all pipework requirements.